The Northern Lights Lantern Festival is made possible by volunteers and generous sponsorship. 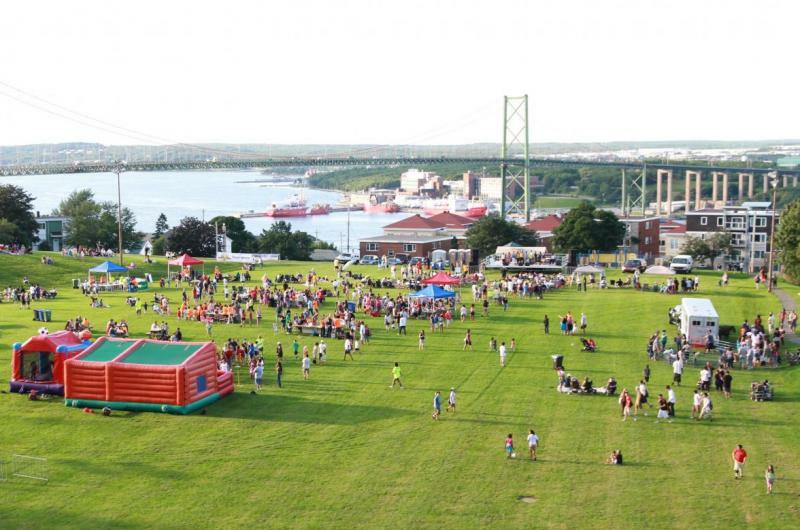 The 16th Annual Northern Lights Lantern Festival is on Saturday, August 10, 2019 from 4:30pm-9:30pm at Merv Sullivan Park (The Pit) in North End Halifax. Make a donation to the Northern Lights Lantern Festival and help light up North End Halifax. We gratefully accept individual donations up to $300, from individuals or organizations on this page. For amounts over $300 or in-kind donations, please email: info@nllf.org and we will be in touch about how to donate/sponsor. Donations can be made with all major credit cards (Including Visa, MasterCard, American Express, Discover and Visa Debit and Debit MasterCard). As the Northern Lights Lantern Festival Society is not a registered charity, we cannot provide a tax receipt. As we are not a registered charity with the Canada Revenue Agency we do not issue tax receipts.